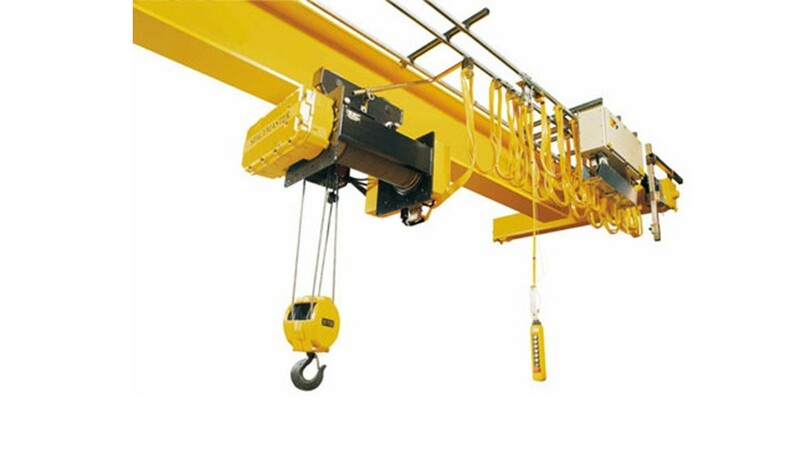 We offer a variety of overhead lifting equipment for industrial, energy, commercial and institutional use. 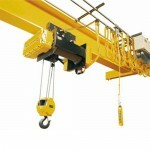 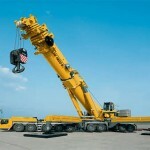 We supply a wide range lifting equipment for the Oil& Gas projects. 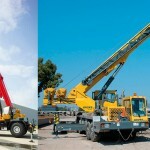 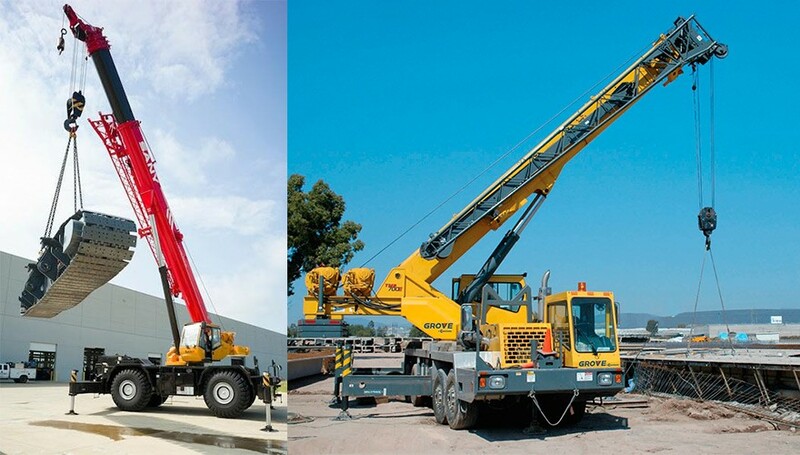 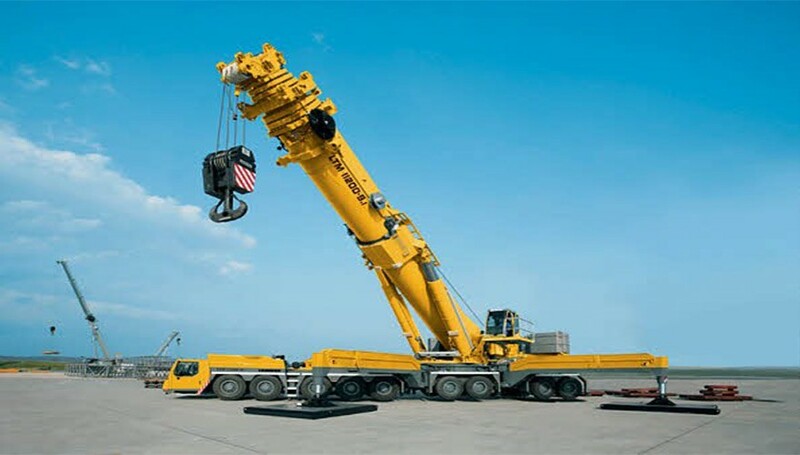 Our range of products includes Hoists, Winches, Elevators, Cranes, Pipe Layers, Loaders, Work Area Cranes, Electric Chain Hoists, Heavy Duty Lifting Slings etc.